[Lenovo X220] can't read specified SD card. 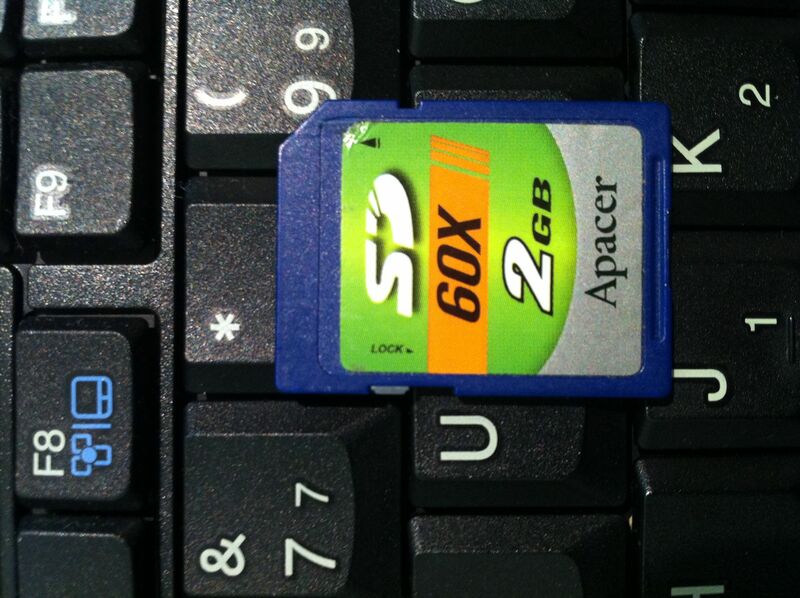 I have tried many SD card on my X220 system, there's one card I can't read. The image of card(apacer_2g_sdcard.jpeg) is attached. [ 85.167263] mmc0: Card removed during transfer! [ 85.167272] mmc0: Resetting controller. [ 85.187221] mmc0: Got command interrupt 0x00010000 even though no command operation was in progress. The following comment works for me.